So this is going to be the last of my 2015 favourites not only as I don't have time over the next few days to write a post, but since we're in, or were, in 2015 making the number of posts 5 seemed to fit nicely, or is it just me? Anyway to finish of the year, and for my last post of the year, I thought I could sum up some of my favourite memories for this year. Though a lot has happened this year some good and some bad there has been many things that I will never forget and since it was quite a big year finishing secondary school and all my year has been packed. Going in chronological order, the first major memory was the fact I celebrated my sixteenth birthday. Though I'm not really one who goes all out on birthdays, my sixteenth was still special. I didn't have a big party or anything but I spent time with my family and friends and I guess that is what made my birthday so special. Honestly I didn't feel any older and even now I still need to think before saying how old I am, but still it is a memory that I will savour from 2015. The next I can think of was my exams if you count that as a memory. For some people it wont be the best memory but I'm that weird person who doesn't really mind exams. It makes me feel like everything I had been learning the last two years wasn't for nothing. Though it was stressful - even if I was calm going into exams for the benefit of friends - I can't let go of the memory. Soon after exams, actually on the day of my last exam which was further maths, we had our leavers assembly. For some people it was the last time I saw them, but I know where ever they are now they are having fun. Though school has its ups and downs I will definitely miss points of it. Then came prom. 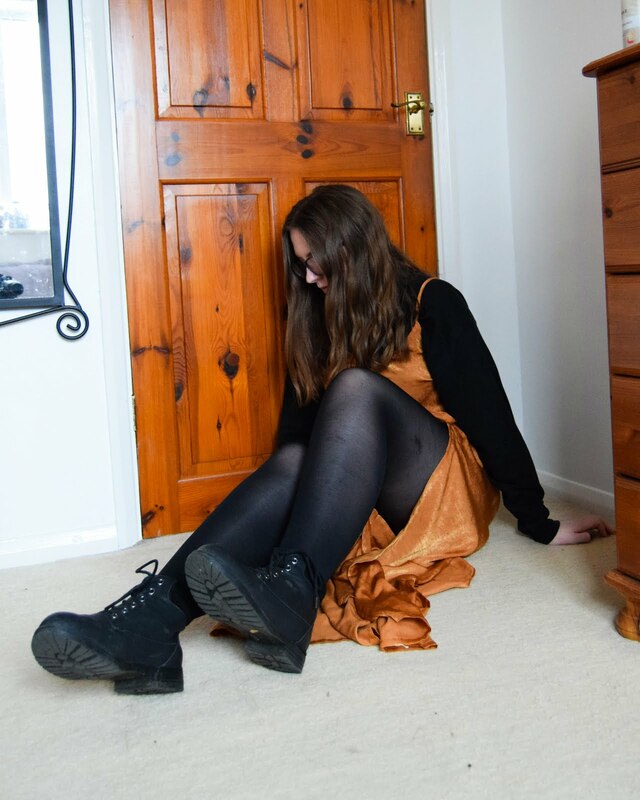 I wrote a post with my outfits for Prom and the leavers assembly here. Most people spend ages looking forward to prom, but honestly I didn't get into the hype. And though I'm not one for parties it was nice seeing everyone you had been with for the last five years dressed up and relaxing. After a three month holiday I started college. This for me was so scary. I'm not really good with new places or new people and I was shaking when I went to my first lesson on the first day. But I started to over come my fears and soon settled in and now I've made new friends and am actually really enjoying my subjects, even if I do get really confused some times in physics. As well as college I finally got into blogging. I started blogging back in 2014 but my will power for it faded during year 11 as I had to focus on my school work, so it didn't really go anyway. But during 2015 I got it going again due to having nearly three months off. And though it felt like I was building it from scratch I kept too it and now I really proud of how far it has grown. Can't wait for the growth of this little spot on the internet in 2016. And that leads us to the end of the year. Looking back I did quite a lot this year, and even started to over come my fears and stepped out my comfort zone. I will definitely keep these memories with me to face 2016 and make new memories as well. What have been your favourite memories from 2015? So this will be my last post for 2015, so I'm going to sign off by saying Happy New Year and I hope many good things happen this year for you all.